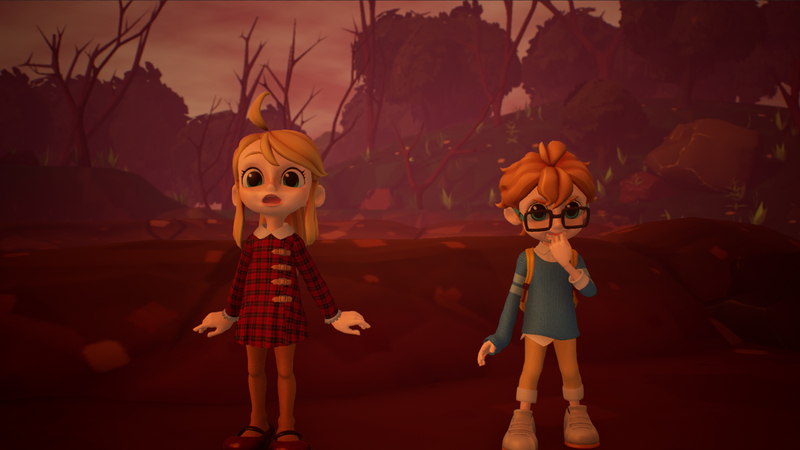 The developer Nippon Ichi Software has announced that they have delayed for releasing Destiny Connect on PS4 and Nintendo Switch. 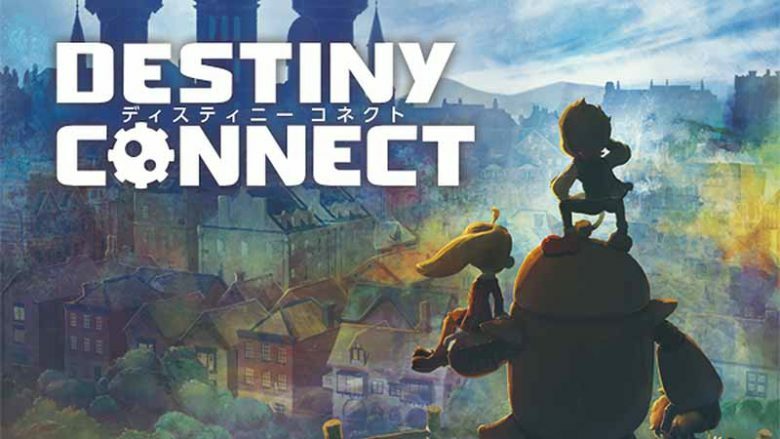 Destiny Connect is an upcoming time-travel adventure RPG game which supposed to hit the Japanese market for PS4 and Nintendo Switch on February 28th, 2019. Recently, Nippon Ichi has announced for the delay of the game with the new releasing date March 14. Why? Well, the reason which mentioned is quite common, Nippon Ichi claimed that it’s for ‘further improve on the quality of the game’. The developer also has promised to give more efforts for delivering Destiny Connect in a good feature to please the fans. If you have been waiting for play this game, I think two weeks duration is not such a big delay though. 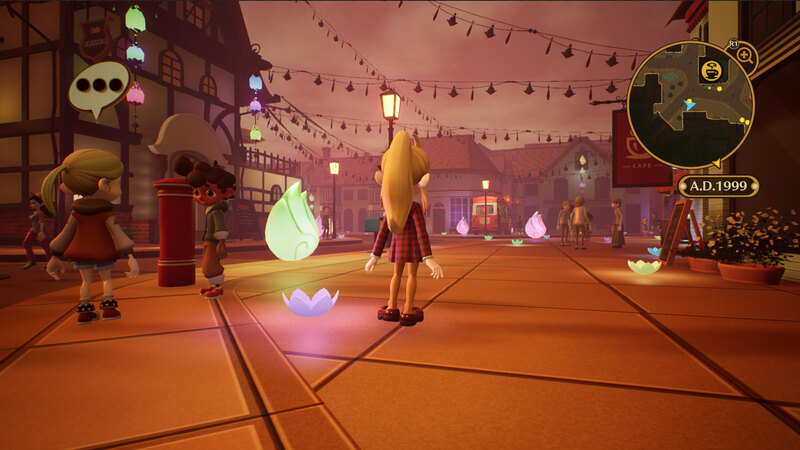 And if you have reviewed for Destiny Connect, then you have acknowledged that the game will bring adorable art style in 3D performance. The graphics on this game claimed to be ‘the advanced one’ from the other graphics which Nippon Ichi Software usually uses. Hopefully, Nippon Ichi is really working on the game to be worth waiting (as they promised to), when its finally will deliver to the fans. Destiny Connect is scheduled to be launched on March 14 for Ps4 and Nintendo Switch.